Casseroles make the best week night meals. There’s usually little prep work involved, you just dump and bake. 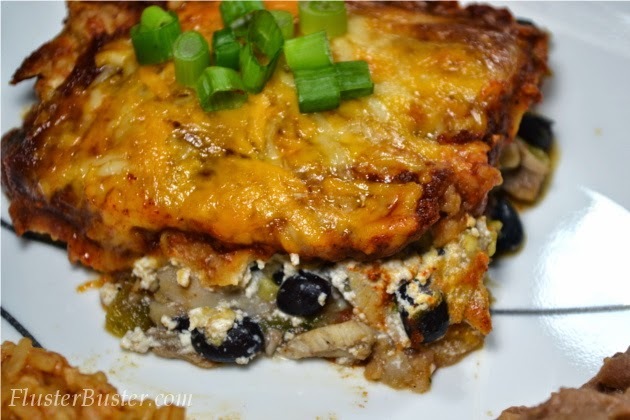 Most casseroles contain everything that you need for a balanced meal. They’re hearty, so you know that everyone’s bellies will be full. And the best part, they are usually made using just one dish, so you have less dishes to do. 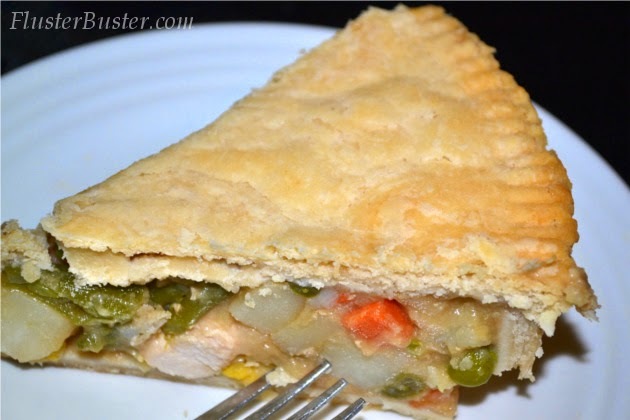 This dish is really easy to make, even when you make own condensed cream of chicken soup. All there is to it, is mixing together the condensed cream of chicken soup and milk in the bottom of a 9×9 casserole dish. 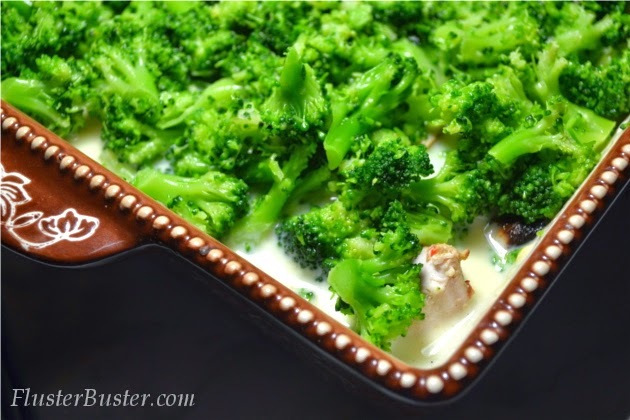 Then just stir in your diced chicken and top with broccoli. 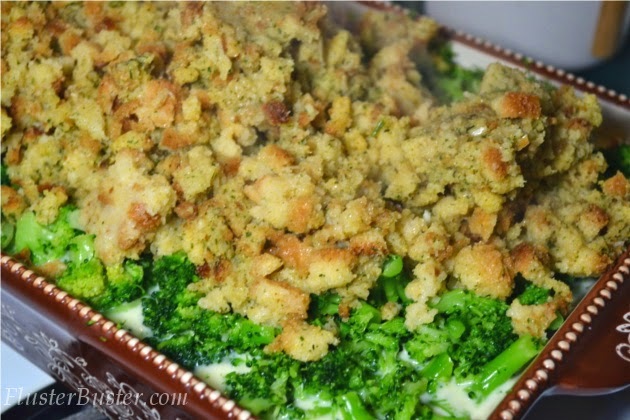 Then you’ll top that off with some cornbread stuffing and pop into the oven for about 30 minutes. When it’s done baking, dish it out, and serve it with some Italian cucumbers. *This recipe can also be doubled and froze. 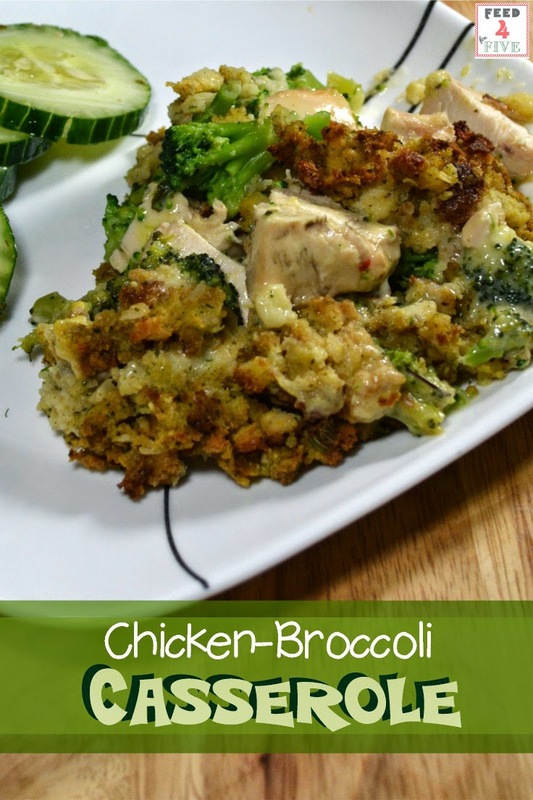 Stir in chicken and top with broccoli and prepared stuffing. 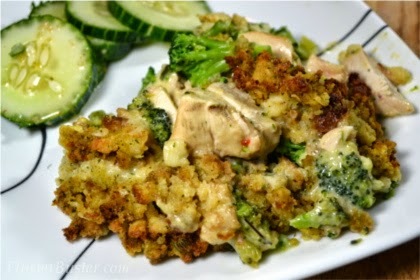 Serve casserole with chilled cucumbers. Condensed Cream of Chicken Soup – (1 cup for $0.40) made from scratch. Recipe found HERE. Chicken – ($0.79 per pound) purchased on sale for a grocery store chain (Kroger). Broccoli– (12 ounces for $0.89) purchased from a discount grocery store (Aldi’s). Italian Dressing – (16 ounces for $1.00) purchased from a dollar store (Dollar Tree ). that cost around $5.00 to prepare? 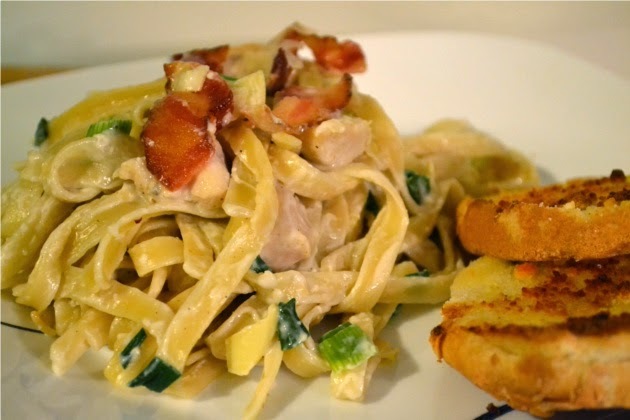 not sure if you got my first comment…this looks deelish! 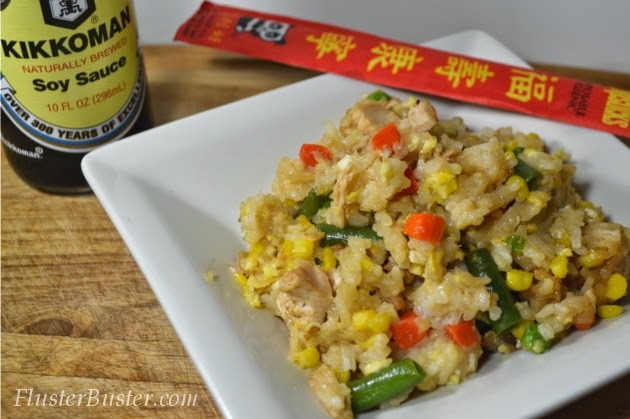 Always looking for easy and inexpensive meals – thanks for the share. Have a Happy 4th – I hopped over from Katherine's Corner.